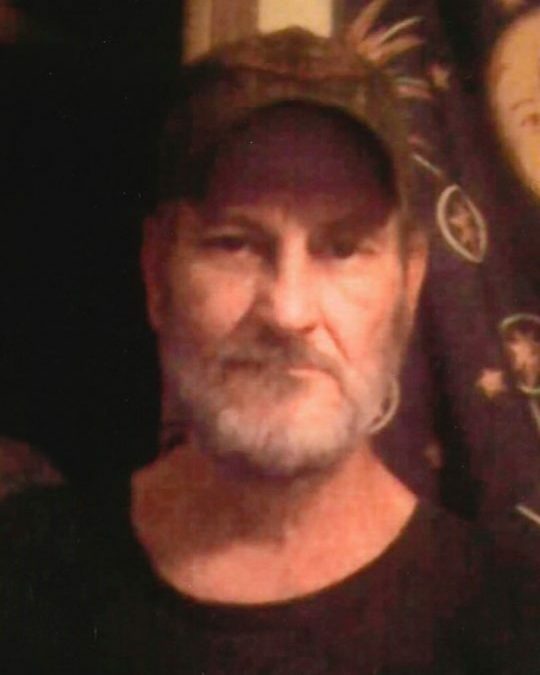 Michael Charles “Bone” Harrison, age 49, of the Cedar Grove Community in Pulaski County, Kentucky, passed from this life on Sunday, May 27, 2018 at the Rockcastle Regional Hospital. He was born on July 4, 1968 in Somerset, Kentucky, the son of Ruby Worley Harrison and the late William David Harrison. “Bone” was of the Baptist faith and he enjoyed going camping, riding motorcycles and being outdoors. Most of all he enjoyed spending time with his family and friends. He is survived by his mother; Ruby Harrison of Cedar Grove, brothers; David Lee (Missy) Harrison of Cedar Grove, Ronnie (Vickie) Harrison of Oklahoma and Scotty Harrison of Cedar Grove, sisters; Jean (Lewis) Harris of Grundy Community and Loretta (Mark) Loveless of Cedar Grove, nieces; Brooklyn, April, Staci, Stephanie, Samantha and Sabrina, nephews; Josh B. and Josh H. He is also survived by several aunts, uncles, great-nieces, great-nephews and Roy Burdine of Cabin Hollow who was like a brother. Visitation will be at 5:00 p.m. on Thursday, May 31, 2018 in the Chapel of Southern Oaks Funeral Home. Funeral Service will be held at 11:00 a.m. on Friday, June 1, 2018 in the Chapel of Southern Oaks Funeral Home with Bro. Dallas Burton officiating. Burial will be in the McDaniels Cemetery. Pallbearers will be David Lee Harrison, Scotty Harrison, Mark Loveless, Lewis Harris, Daulton Huling, Jeff Clark and Roy Clark.  Southern Oaks Funeral Home is entrusted with the arrangements for Michael Charles “Bone” Harrison.